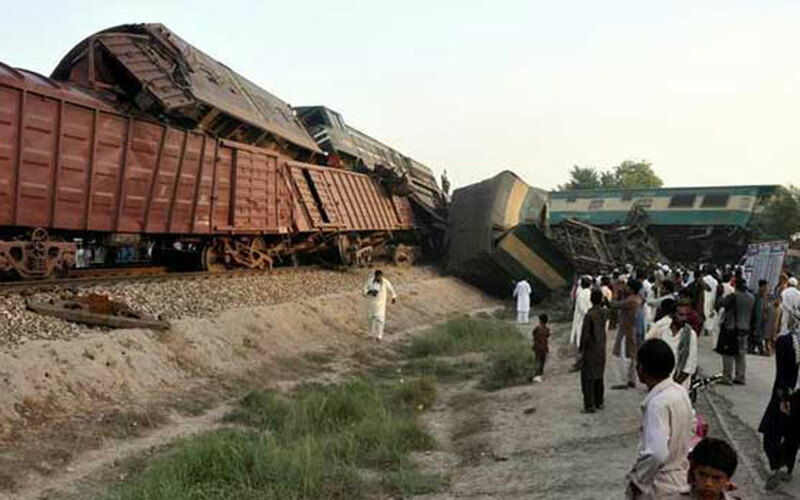 Multan: Today on Thursday (Sep 15), the Awam Express train collided with a cargo train in Multan. Due to this incident, six people died and 150 more injured. The Awan Express depart from the Karachi towards Peshawar. Multan Train collision is not a new one for the Country Train accident. The incident has occurred around 02:30 am on September 15, 2016. The Awam Express Train collided with the cargo train. According to the Police Officers report, the death rate has measured as Six. And it has nearly 150 people hurt after this accident. The Deputy Commissioner of Multan Nadir Chattha said that a man was training to attempt a suicide while the freight train on track, but it has forced to stopped. An Express (passenger) train also has on that same track in that same direction, so it collided with each other. The Local concern Railway authorities have arranged alternative train to take remaining passengers to their destinations. All injured people has admitted to the nearest hospitals of the city by the team of rescue. The Pakistan PM Nawaz Sharif also shared his sorrow about the train collision early today morning. Also, he conveyed the instructions to the concerned hospital doctors to provide their best treatment. It is not a new one for Pakistan, in 17th November 2015, the train killed 19 people due to the derailments at Quetta. In July, 17 people were killed due to the bridge collapse. Because of this, a special military train fell into a canal. The Concern Railway department should concentrate on the improvement of Safety measures to avoid this like of Accidents in futures. Some of past Railway corruption, mismanagement, and the innovations also the reason for this kind of incidents.